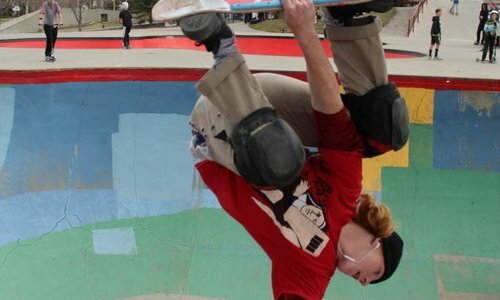 Mission Snow, Skate and BMX is one of Calgary's original Snowboard / Skateboard shops. Mission started life as "The Snoboard Shop" in the late 80's and was later renamed "Mission Snow, Skate and BMX" in 1994. Mission has been locally owned and operated since the beginning. We have continued to provide Calgary with one of the best shopping experiences in the city. 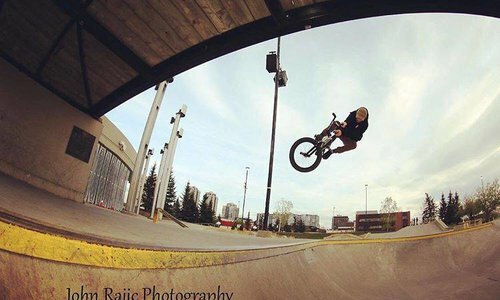 As our name suggests, we specialize in Snowboards, Skateboards and BMX bikes, along with all the related accessories and apparel. 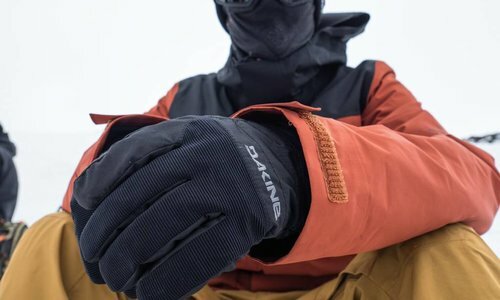 Because we snowboard, skateboard and BMX ourselves we are able to draw upon our real life experiences to bring you the best products and pin point your needs when selecting new gear. So wether you Splitboard in the backcountry, ride the local skateparks, or just need fresh shoes, clothing or a BMX bike to ride around the neighbourhood, the staff at Mission, will get you set up right. Since the early days of Mission we have focused on insuring that everyone who walks through the door has a positive experience with the staff and leaves with the products that will allow them to have the most enjoyable experience with their new equipment. Although the brands have changed, the faces are almost all new, and the locations have opened and closed one thing remains the same our focus on getting you the right gear.